Most video content providers try to add all sorts of features to their apps, but the truth is that most of them are pure eye candy: new types of user ratings, interactive previews, and so on. However, it looks like Hulu is onto something new with its latest app update, which will significantly boost the content watching experience. 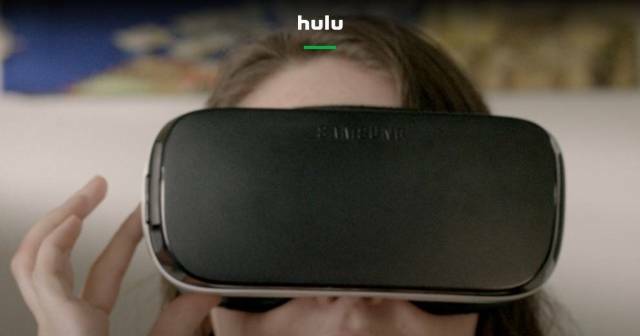 From now on, you will be able to use your Oculus Rift and Gear VR to join your friends who are watching Hulu movies and television shows in virtual rooms. The company has also added touch features to its app, and you can already try them out if you have an Oculus Rift. Simply use your hands to browse through the existing library and pick up the desired “objects”. Now that Hulu has raised the bar, it will be interesting to see what Netflix has in store for its users. The e-Commerce giant, which has purchased Chinese-based UCWeb about three years ago, plans to provide the needed equipment that will help Indian people get access to free Internet. It’s a great move, because it also allows the company to provide low cost plans to people who can afford to pay for Internet access. Alibaba wants to plug its cables into existing Wi-Fi networks at the beginning, but its long-term goal is to strengthen UCWeb’s presence in India. 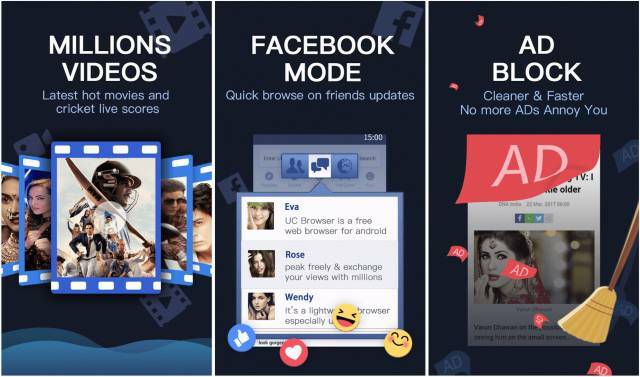 UCWeb is the maker of the popular, highly rated UC Browser, which can be installed on regular PCs and Android devices. Will Alibaba succeed in its effort to penetrate the huge Indian market? Only time will tell us if the Indian government will allow it to do so. A similar initiative launched by Facebook was stopped in its tracks only a few months ago, because the government doesn’t want data/content providers to have total control over the type of content that can be consumed by the Indian people. According to Reuters, one of the top international news agencies, Google tried to launch a custom version of its Play Store in China last year. The Chinese government wants to control the types of apps that people can install on their phones, though. Still, this country, which has a population of close to 1.4 billion people – yes, about 427% bigger than the US population – is a great target for any company, and especially for Google, which wants to keep its shareholders as happy as possible. Android is one of the most popular smartphone operating systems in China, so it’s a pity that Play Store can’t be installed on Chinese phones. 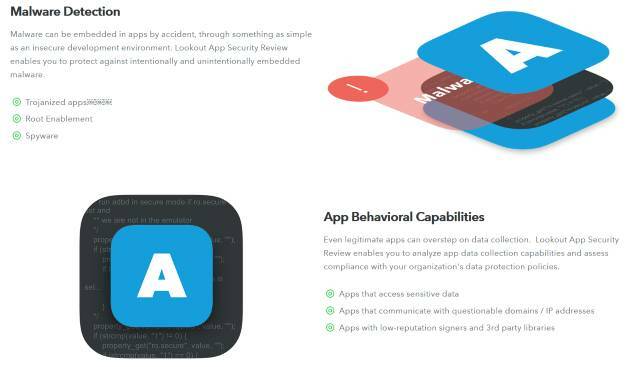 This explains why many Android users rely on third party app stores, which often times also include infected application and malware. Btw, if you think that your phone may be infected, give Lookout a try. The Chinese government wants to force all these third-party stores to register, though. And then, they will have to get rid of illegal content. Does this mean that – now that the competition is gone – Google Play will finally enter the Chinese market, having an offer of carefully-screened apps? I promise to keep an eye on what’s happening beyond the Great Wall of China.